Shopping for Robots Vinyl Figures? Psycho Armor Govarian is an anime television series created by Go Nagai. 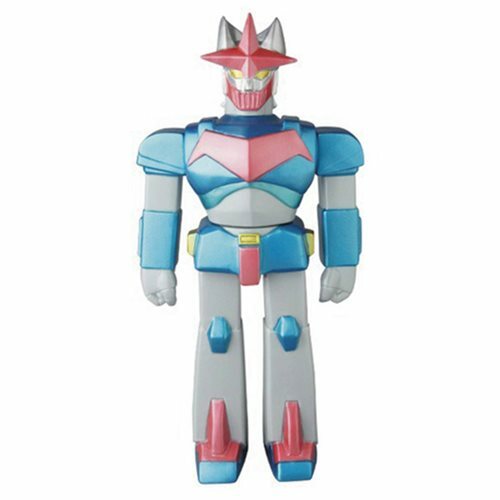 Nagai's fondly remembered mighty mecha is ready to take his richly deserved pace in your sofubi collection! The title character has been rendered in paler shades of his traditional coloring.